Last month, 20 hoteliers from the UK and beyond gathered in London for a full-day's training on the ins and outs of hospitality email marketing. Sending a BIG congratulations to this group, as they were the very first to become certified as email marketing experts through Revinate's brand new Email Marketing Certification program. 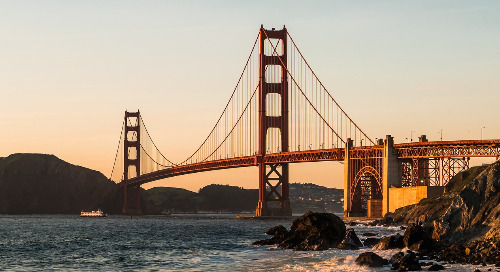 Developed specifically for hotels, this certification program was designed to provide hoteliers with the knowledge they need to create an email marketing strategy that improve the guest experience and drive bookings through hands-on learning, group collaboration and individual workshopping. But don't take our word for it. Watch the video to see what the program participants are saying. If you're interested in sharpening your email marketing skills and becoming Revinate certified, the next session will take place on Thursday, September 15 in NYC. CLICK HERE to sign up to receive more information. 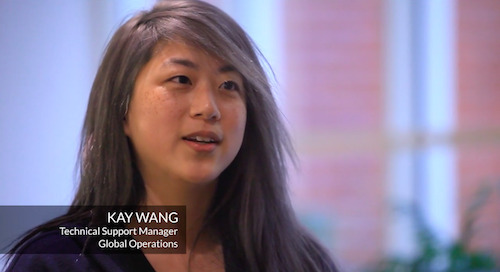 See how our team helps Revinate Customers around the world achieve their goals. 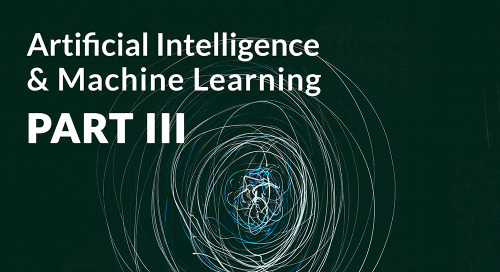 As exciting as AI and ML may seem, don't get overly excited about them just yet. The many benefits come with a couple things you should watch out for. 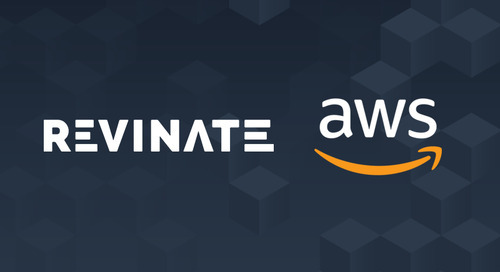 Effective immediately, Revinate has decided to team up with Amazon Web Services (AWS) to help accelerate our rapid growth in the most secure way for hoteliers. 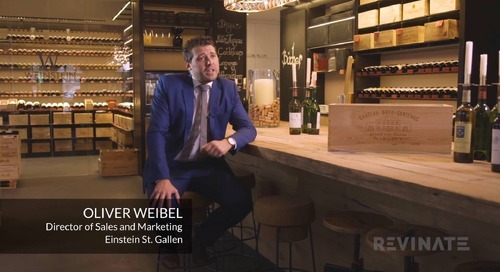 Read about Menin Hospitality's success with Revinate Marketing to segment their guests across multiple properties to maximize digital marketing efforts. 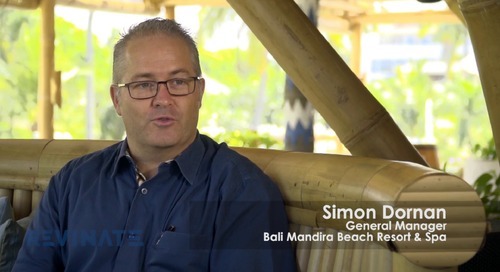 In this exclusive customer panel, we discuss the convergence of revenue management and hotel marketing, and how a successful partnership can help you compete with OTAs. Listen in for expert tips! 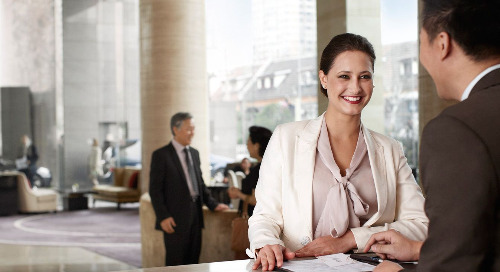 Do you manage marketing for multiple hotels? 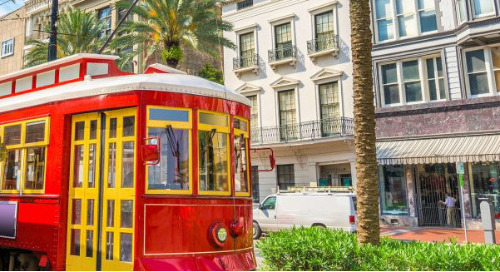 Read our case study on how the New Orleans Hotel Collection uses Revinate Marketing to scale marketing efforts across their portfolio. 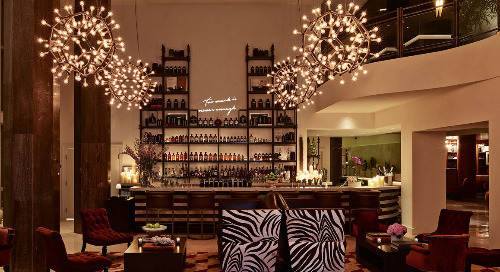 An industry filled with diverse talent and innovative thinking, these 9 hospitality and travel veterans stand out from the pack. 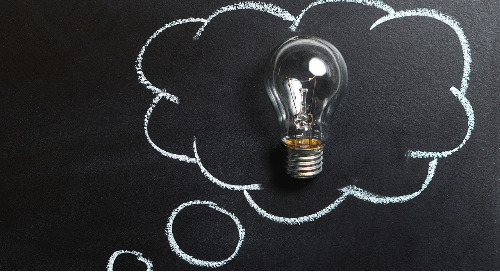 Whether they are changing the game with innovative concepts or empowering hoteliers with proven tactics, these industry insiders have set themselves apart as some of hospitality’s brightest stars. 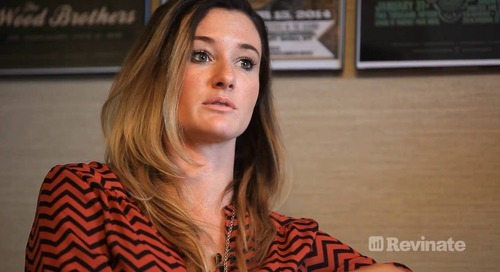 With her diverse career experience, Kristen Churlonis came to hotel marketing unburdened by preconceptions. But throughout her career, she’s known that it’s all about the people. 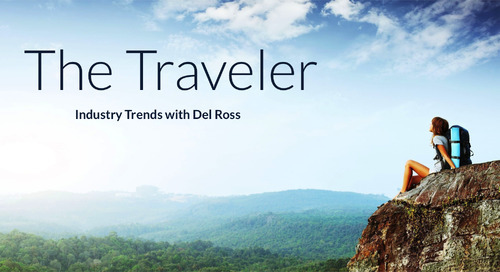 Listen to our interview Del Ross where we discuss the newest trends in the hospitality industry, with particular attention to challenges and opportunities for hotels in the USA. 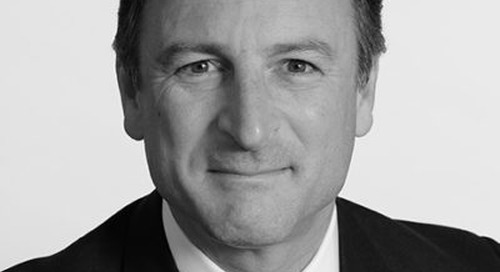 “How do we build nostalgic value in this future generation of guests? How do we keep them coming back again and again?" “Leading in hospitality is about the people,” says Dave Waymire, General Manager of Hotel Fort Wayne in Indiana. “You can have the prettiest building or the best location on the planet. But..."
“Look at what motivates people to figure out what they need. Find that blend of science and art, that blend of data-based management and personal one-to-one understanding." 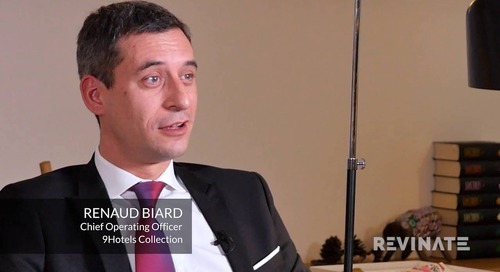 Renaud Biard is the COO of 9Hotel Collection. 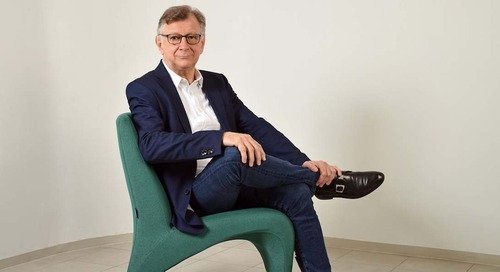 We recently spoke with him on how the hotels have completely changed the way they approach email marketing for the group.